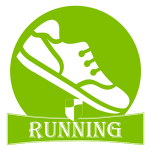 Ridge Sports is dedicated to using sports and recreation for all ages as an avenue to draw closer to God. We strive to put God 1st as we compete, fellowship, learn, and develop. 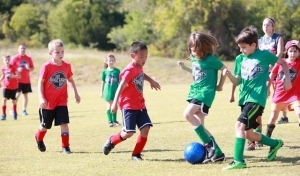 Ridge Sports offers a wide variety of leagues, camps, and activities that are friendly to a families schedule and time. Come join us as we seek to glorify God through sports and recreation. 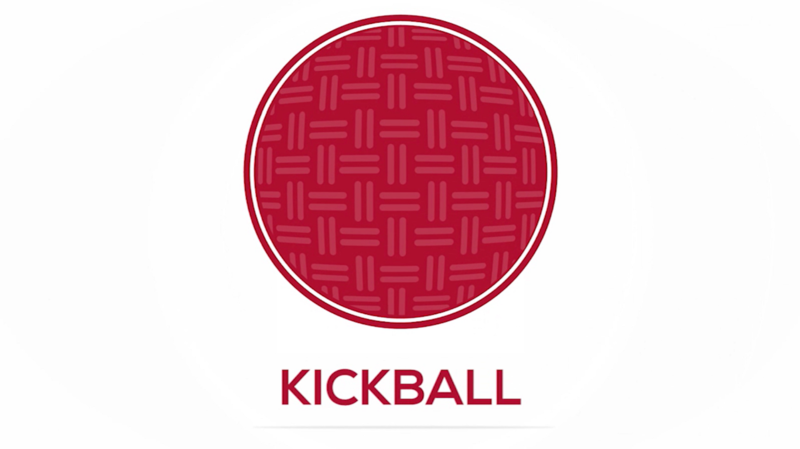 Grab your spouse, a friend, a neighbor,and come play the game you loved so much as a child…..KICKBALL! 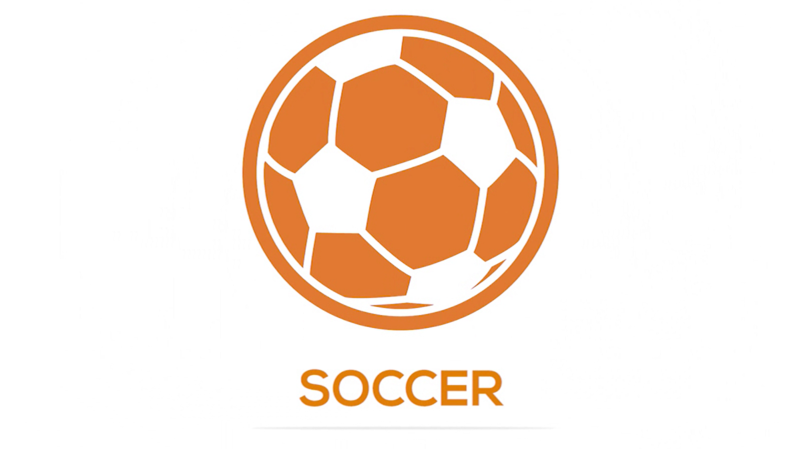 Our league is open to everyone ages 16 and up. 7 week season starting June/July. Childcare provided for children ages birth – 4 years old (when requested during player registration). We hope to see you on the field! Registration is currently closed. 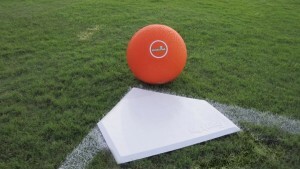 Please check back for the next kickball league. 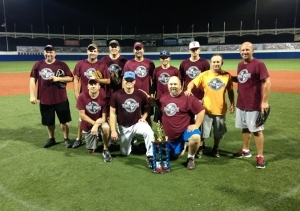 WRBC men’s softball is a great time of fun and fellowship for men ages 16 and up! 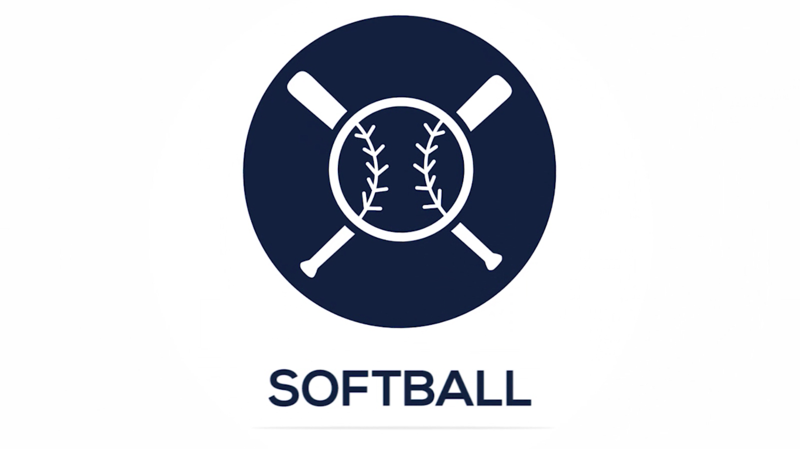 Invite your friends, neighbors, and co-workers as we play in our own WRBC vs. WRBC Tuesday night league at Big League Dreams. We hope to see you on the field! Guys 16+ // All skill levels! Come join us on the volleyball court Tuesdays for a fun time of fellowship. Walnut Ridge will have teams in the winter league at the Mansfield Activities Center. The teams will have men and woment, ages 16 and up. The season is for 6 games, plus playoffs. 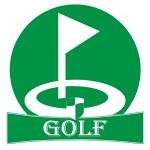 Come hit the links, meet some friends, and join the fun ! For men of all ages and skill levels. 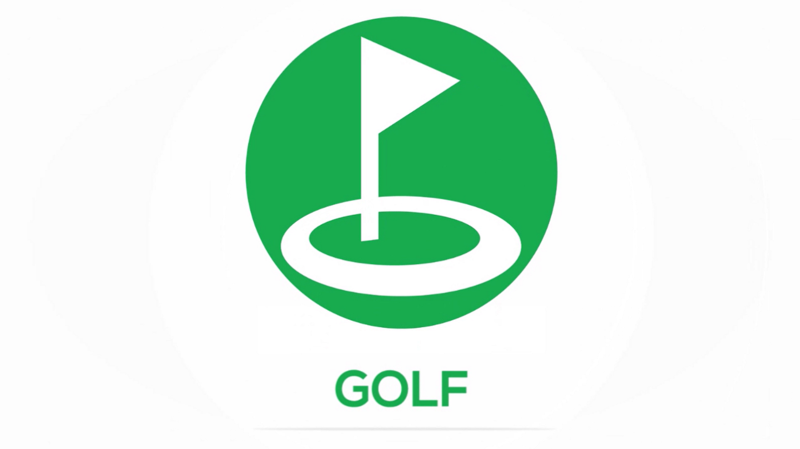 $29 ea/ includes all fees & range balls. Registration ends Sunday before event. Get off of the pavement for an exciting TRAIL run. 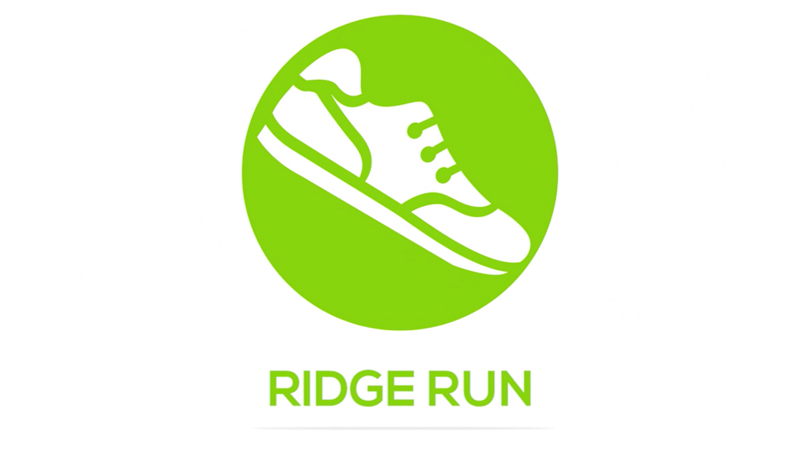 Mapped out to include a 95% off-road experience, the Ridge Run is perfect for all ages, from walkers to competitive runners. Join us for a fun event supporting an awesome organization, The Metroplex Women’s Clinic. A fun time of fellowship! 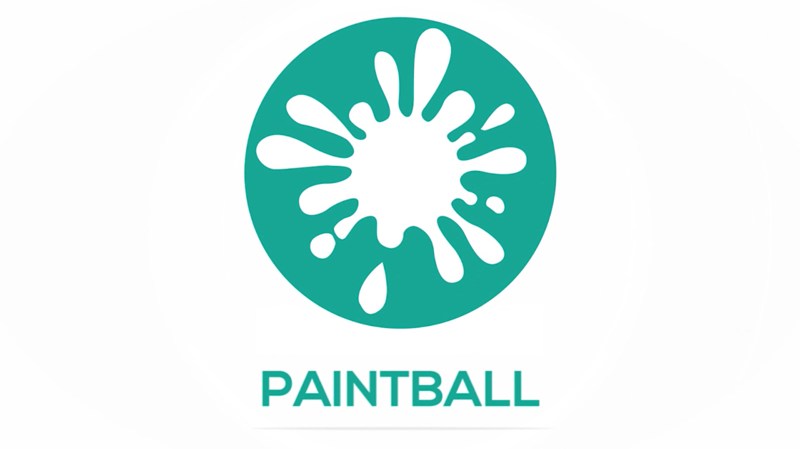 Event held at Mansfield Paintball Park. 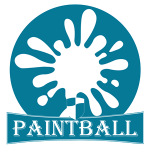 Check back for our next Paintball event! 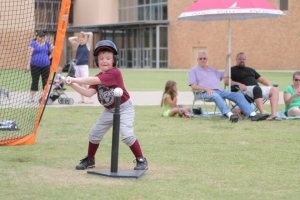 Ridge Sports offers a family-friendly, fun-filled, faith-based T-Ball league for kids ages 3-6. 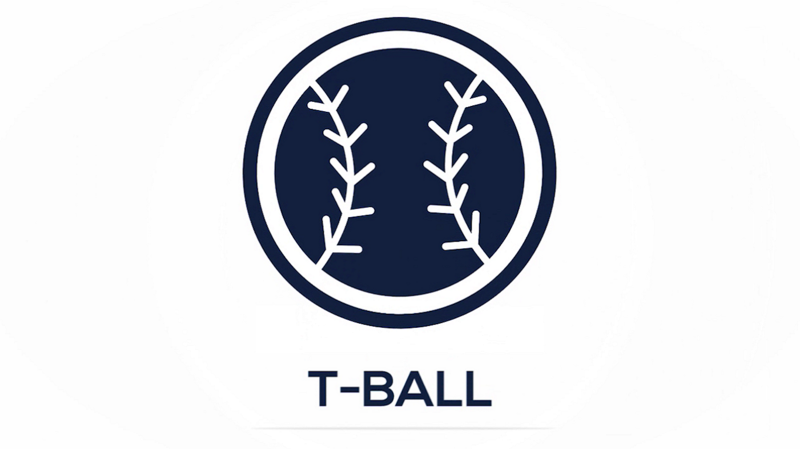 Come join us as we learn the fundamentals of baseball and about our loving and wonderful God. The Fit Club is an exciting new group for people ages 55 and over. It is a safe, effective way to focus on flexibility, balance, and strength, all while improving your overall health. All fitness levels are welcome! The Fit Club is partnered with Silver Sneakers. I’d better take care or it. Classes start on November 1st and will be at 9:30AM in the WRBC Choir Room. Tuesdays/Thursdays- A fun environement focusing on cardio endurance, overall muscle strength, balance, and stability. Wednesdays – Yoga for everyone. Focuses on breathing, mindfulness, and stretching while creating balance in the body through developing strength and flexibility. $20 a month per person. $30 a month per couple living at the same address. Contact Kelly Myers for more information, kellygmyers@gmail.com, 512-963-3440. 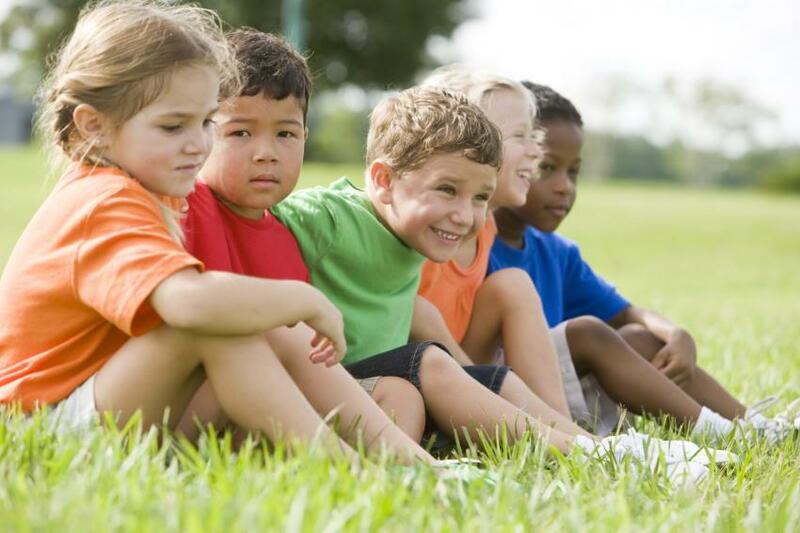 A fun, active camp for your preschooler to learn outdoor games and activities. Children will participate in a variety of outdoor games, have a devotional time and snack…and, yes, lots of bathroom breaks!! With so much fun, they will be ready for a long afternoon nap. 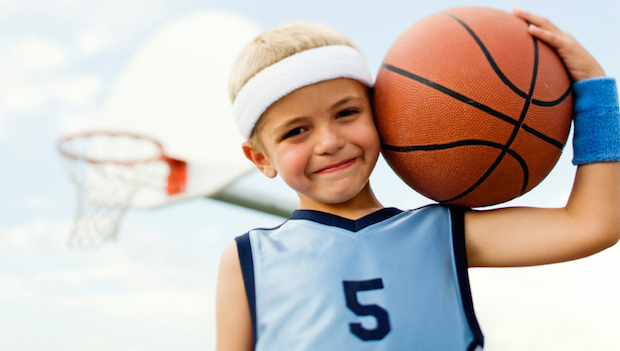 A fundamental basketball camp geared toward beginners and younger children. We will lower the goals and kids will get to experience dribbling, shooting and passing drills along with some fun games. Devotional time and snack will also be included. Bring some good shoes for outdoor basketball and a water bottle and be ready to have some fun! Basketballs will be provided. 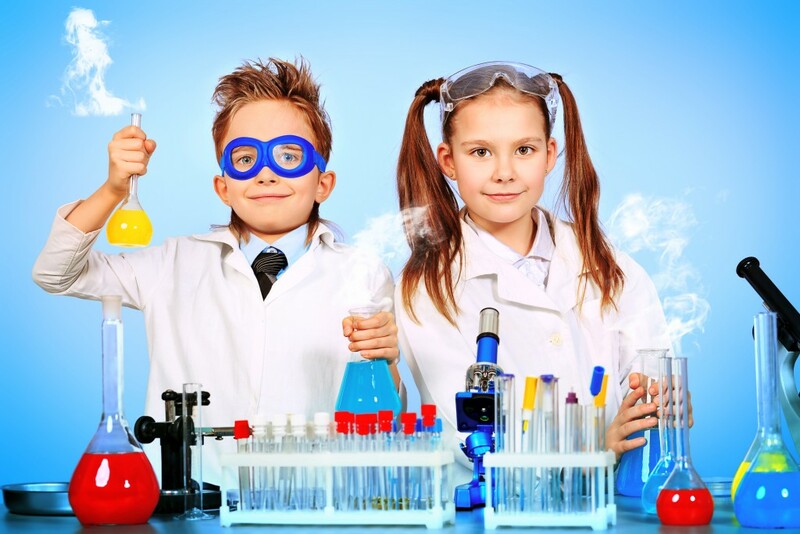 Daily after Vacation Bible School, fun loving children just who just completed Kindergarten through 4th grade, will explore the crazy side of science, music, exercise, and magic tricks. Includes T-shirt (w/early registration) & lunch/snack. Yes, you read that right! Dodgeball camp!! 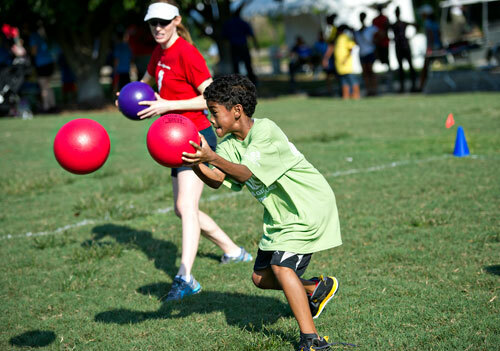 Children will learn how to accurately throw a mean dodgeball at targets, through targets and yes at some point at each other. Don’t worry, it will be fun and all below the belt!! Devotional time and snack will be included. Bring some fun energy and a water bottle to experience some awesome dodgeball fun!! 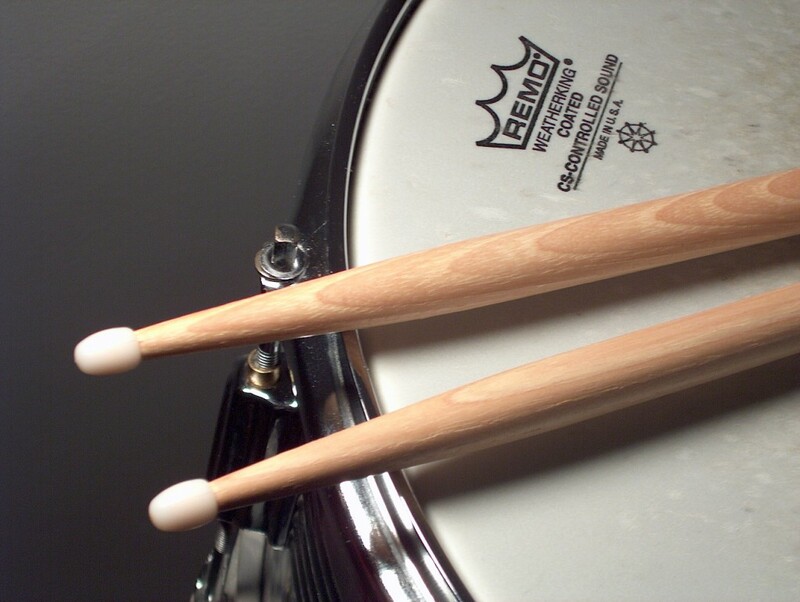 Students will explore Keyboard, Guitar, Rhythm, music charts with Pros/Clinicians. T-shirt provided. 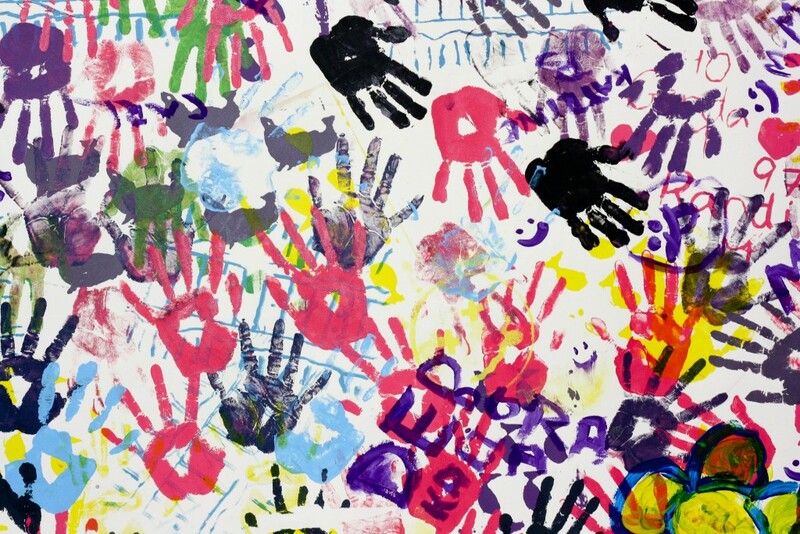 Children completing K-5th will discover & practice a different art medium each day. No experience necessary. [/one_full][content_boxes settings_lvl=”parent” layout=”icon-with-title” columns=”1″ icon_align=”left” title_size=”” title_color=”” body_color=”” backgroundcolor=”” icon_circle=”” icon_circle_radius=”” iconcolor=”” circlecolor=”” circlebordercolor=”” circlebordersize=”” outercirclebordercolor=”” outercirclebordersize=”” icon_size=”” icon_hover_type=”” hover_accent_color=”” link_type=”” link_area=”” link_target=”” animation_delay=”” animation_offset=”” animation_type=”0″ animation_direction=”left” animation_speed=”0.1″ margin_top=”” margin_bottom=”” class=”” id=””][content_box title=”Want More Details About RidgeSPORTS?” icon=”” backgroundcolor=”” iconcolor=”” circlecolor=”” circlebordercolor=”” circlebordersize=”” outercirclebordercolor=”” outercirclebordersize=”” iconrotate=”” iconspin=”no” image=”” image_width=”35″ image_height=”35″ link=”” linktext=”” link_target=”_self” animation_type=”” animation_direction=”” animation_speed=””]Contact the RidgeSPORTS Staff to find out more!